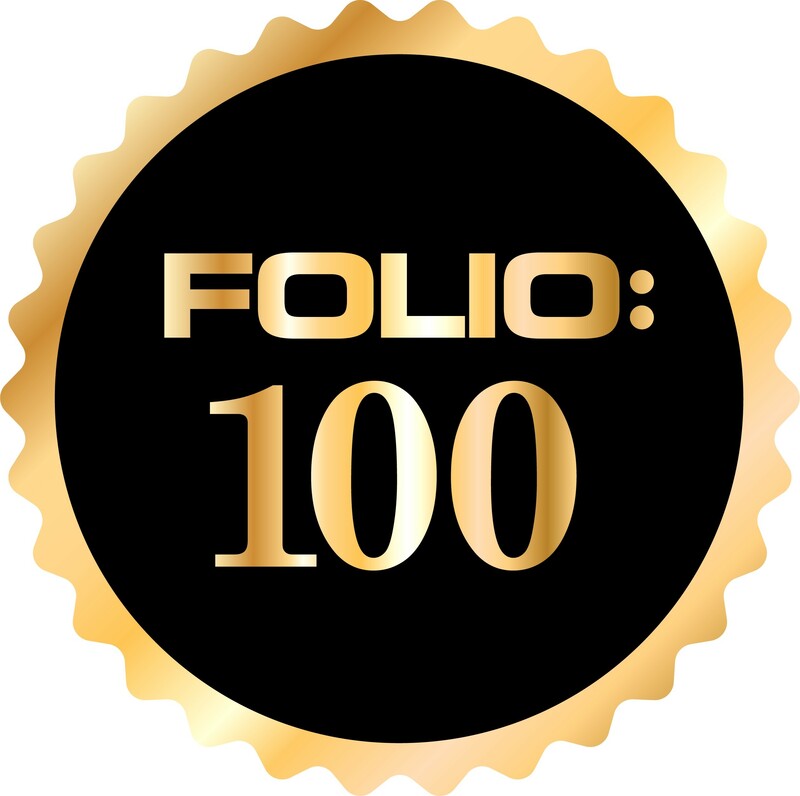 WAUKESHA, WI/NEW YORK, N.Y. –Kalmbach, the content creator of such well-known and respected media brands as Discover, Astronomy, and Model Railroader, among others, today announced that David Popp has been named a 2018 Folio: 100 honoree. Popp is the producer for Kalmbach’s Model Railroader Video Plus, the first all-digital video subscription from Kalmbach Media. MRVideoPlus.com was launched in 2013 by Popp and staff members at Kalmbach’s flagship brand Model Railroader (founded in 1934). The pioneering subscription site quickly found a devoted digital video audience among model railroad enthusiasts and offers more than 1,500 videos, with new ones added every week. David Popp came to Kalmbach in 2001, where he joined the staff of Model Railroader magazine as an associate editor. He was named senior editor in 2005 and managing editor in 2007. While working for Model Railroader, he started the magazine’s website video presence, working with other staff members to produce a variety of video product reviews, modeling tips, and other hobby-related content pieces. He also served as featured talent for a variety of other video endeavors produced by Kalmbach partners, including the DIY Network’s “Work’n on the Railroad” television series and TN Marketing’s “Dream, Plan, Build” DVD continuity series. In 2012, Popp became producer of Model Railroader Video Plus. In addition to his work on Video Plus, Popp is also the founding editor of Model Railroading: The Ultimate Guide, a digital-to-print special issue that curates Video Plus content in an unconventional manner—adapting it for print in a dynamic and fun way that engages all generations of modelers. The second issue will be published in March 2019. Kalmbach Media is a leading independent media company that provides ideas and inspiration to avid hobbyists, enthusiasts and citizen scientists through its multichannel brands including Astronomy, Discover, Bead&Button, FineScale Modeler, Garden Railways, Scale Auto, Classic Toy Trains, Model Railroader, Model Railroader Video Plus, Trains, Classic Trains, and American Snowmobiler.